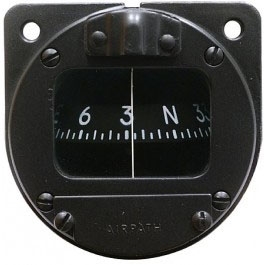 Airpath Instrument C2350-L4 Lighted Magnetic Compass Series. 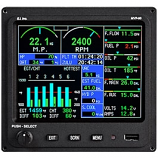 The Airpath Instrument Lighted Magnetic Compass C2350L4V passed diligent testing to meet FAA TSO-C7c requirements and are designed for window mounts. 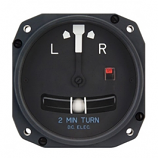 With clean black & white markings and a black finish, the C2350L4V has been designed specifically to fit the Cessna, Bellanca, Luscombe, and Piper Navion Aircraft. 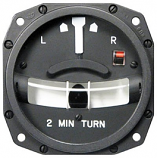 The standard magnetic compass is specifically designed for panel-mount installation, and comes equipped with the compass fluid inside of the unit. 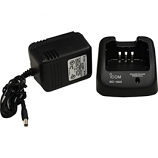 All of the the features of the C2350, except lower mounting ears are removed for increased frontal visibility.